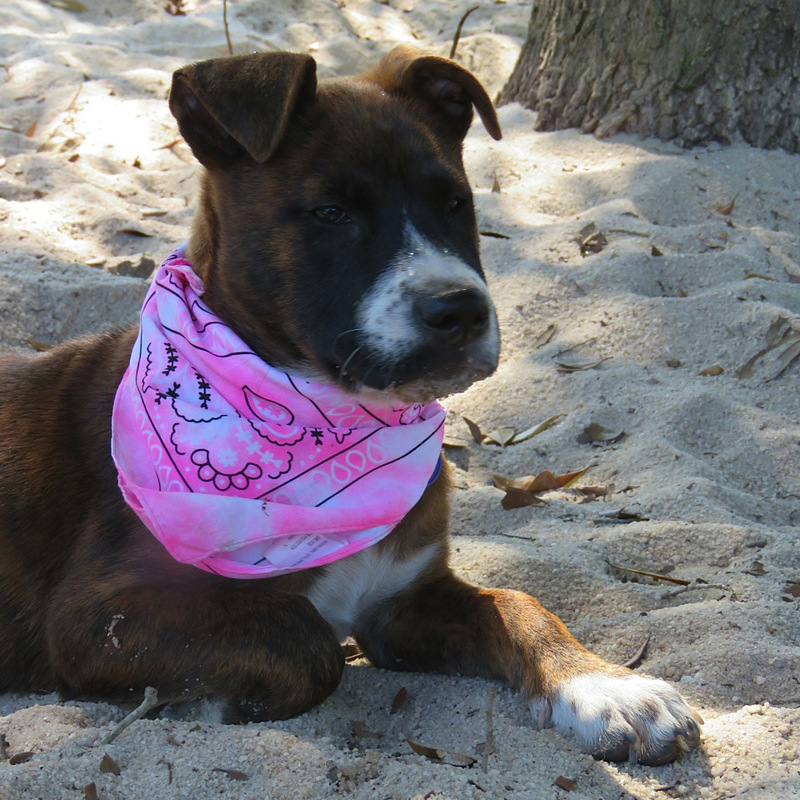 The Doggie Dude Ranch and the Russells are pleased to welcome dear Genevieve to our family! 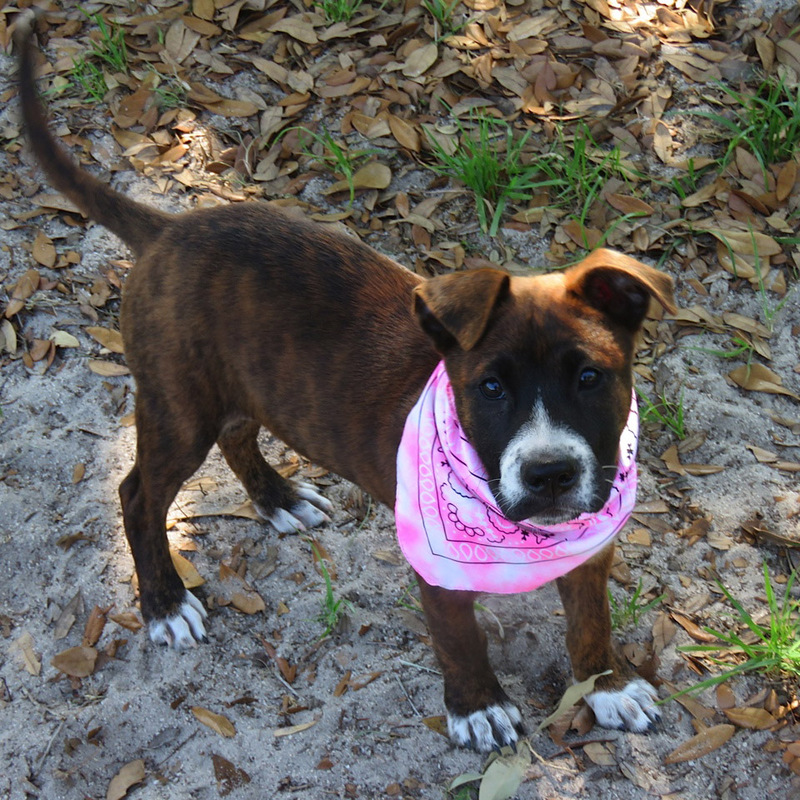 This beautiful puppy came to us from VOCAL – Voices of Change Animal League, Inc. in Ocala. We are so excited to be able to save another life and Genevieve just loves playing with everyone at the DDR. If you are searching for your next family member, be sure to check with them and see if they have the perfect pet for you. Please visit their website at www.vocalforpets.org.